When using jet fans in tunnel ventilation applications, it is critical to ensure that they are capable of quickly ventilating a tunnel in an emergency situation. 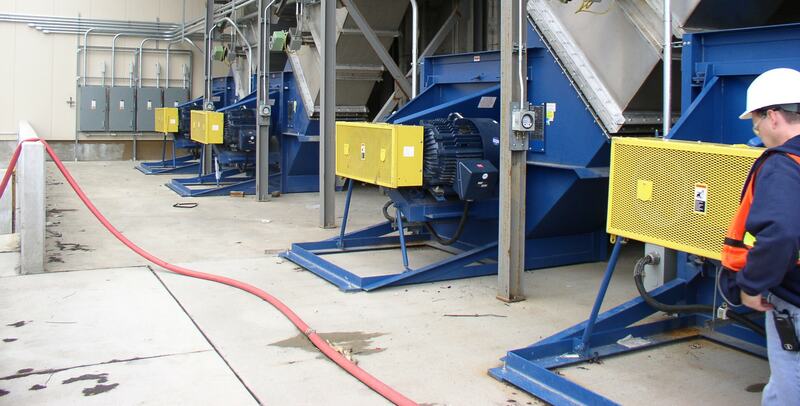 These fans are specified by the amount of thrust they produce rather than a typical flow vs. pressure specification. TCF is able to test to AMCA standard 250 and ISO standard 13350, which outline the method for testing jet tunnel fans. In these tests, the fan is mounted on a table that is free to move axially on linear bearings. A stationary mounted thrust gauge is then attached to the table to measure the thrust generated by the fan while it is running. 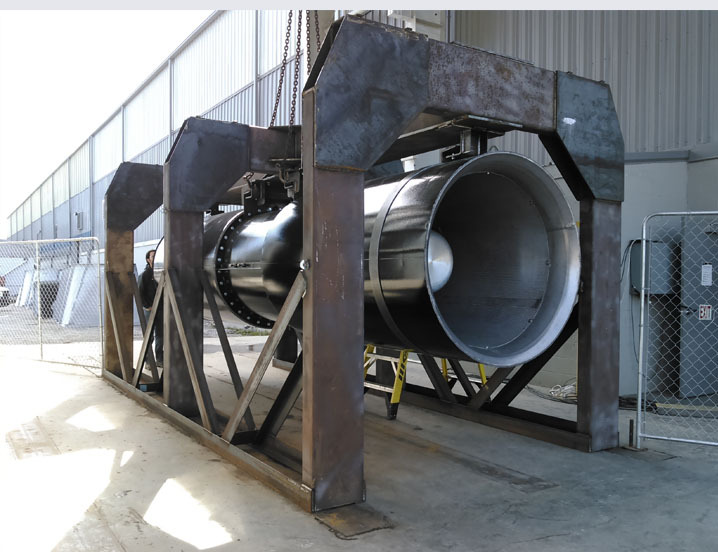 TCF has the capability to perform jet fan thrust testing both at our test lab and our manufacturing plant in Pulaski, TN.